Anton Ipsen is a distance specialist from Birkerod, Denmark. 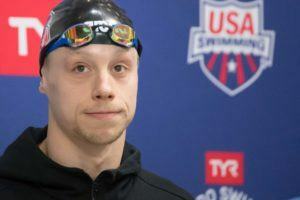 The 2016 Olympian was recruited to swim at North Carolina State University where he studies Industrial Engineering. In 2014, Ipsen decided to pack up his goggles and move to North Carolina. He said the staff were some of the most amazing people he had ever met and he could feel the spirit of the team. Ipsen didn’t take long to settle in and start breaking records as part of the Wolfpack. 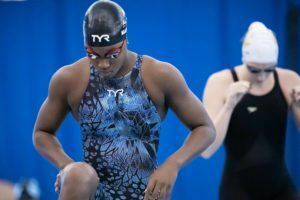 At his first ACC Championships he took the title in the 500 and 1,650 yard freestyle events. At the NCAA championships, he finished fifth in the 1,650 yard freestyle in 14:43.16 and 10th in the 500 yard freestyle in 4:13.58, earning him All-America honors. 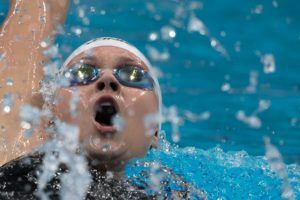 By the end of his freshman year, Ipsen held the school records in the 500 and 1,650 yard freestyle and also lead the team on the 1,000 yard freestyle. He was named the ACC Freshman of the Year and added to the All-ACC Academic team. 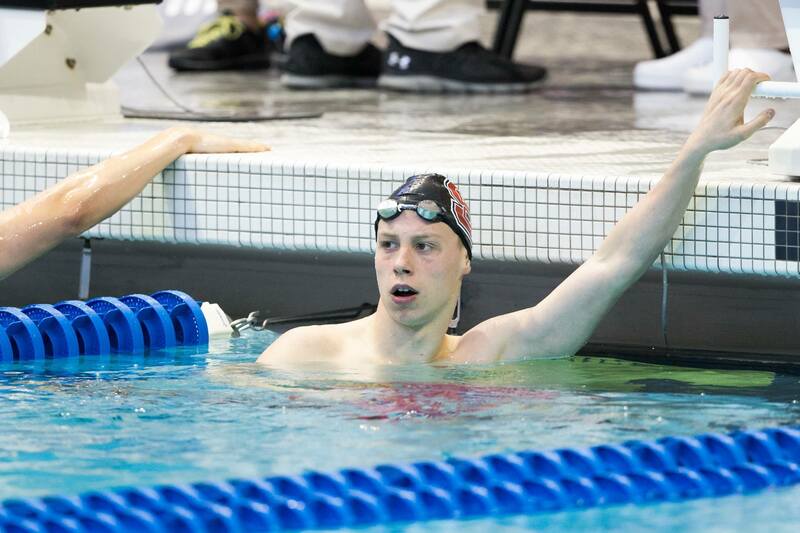 In his sophomore year, Ipsen defended his 500 and 1,650 yard freestyle titles at the ACC Championships and swam the events again at the NCAA meet. In the 1,650 he kept his fifth place finish from the year before and broke his school record in 14:35.35. 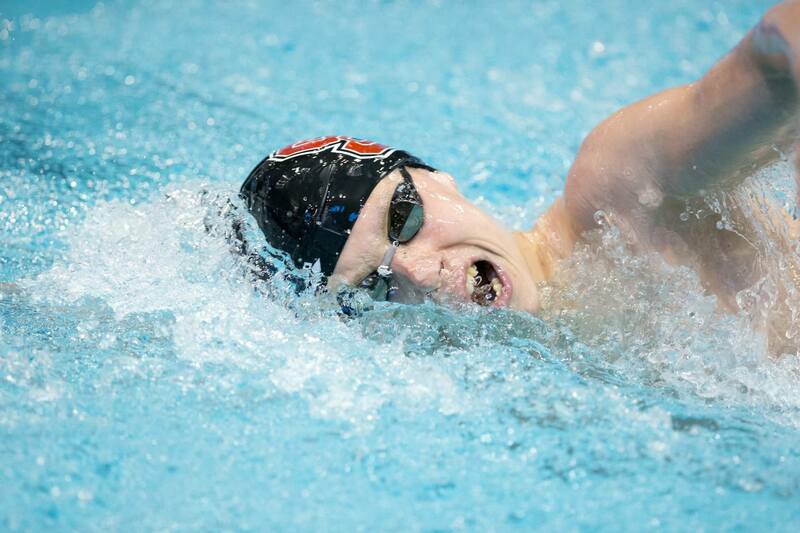 He improved three places from his freshman season in the 500 yard freestyle to finish seventh in 4:14.04. Ipsen returned to lead the Wolfpack for his final season and he did not disappoint. He finished third in the 500 freestyle with a new best time of 4:09.13. Ipsen was only 0.53 seconds behind the winner Townley Haas. To finish off a stellar college career, Ipsen took his first NCAA Championship title in the 1650. The race remained close until the 1100 mark when Ipsen started pulling away from Michigan’s Felix Auboeck. He won the race by almost five seconds and stopped the clock at 14:24.43. Ipsen also competed in the 400 IM where he finished 11th with a time of 3:39.71. 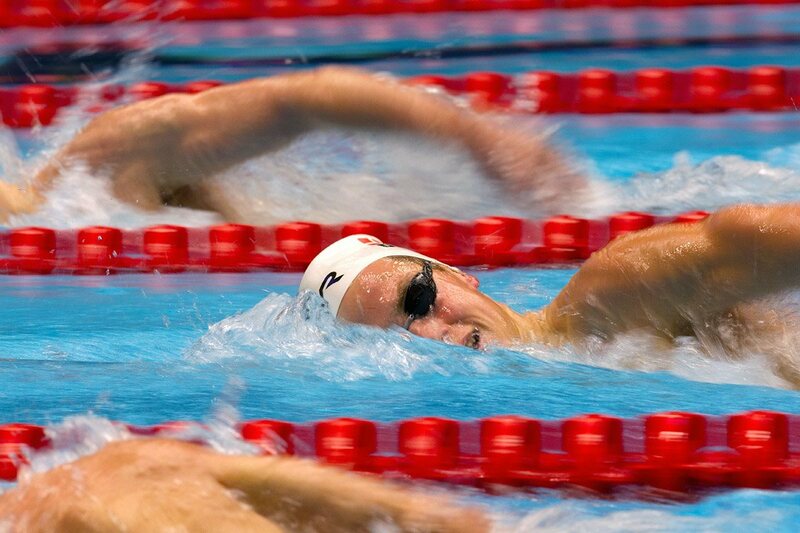 In his first Olympic Games, Ipsen finished 18th in the 1,500 meter freestyle for Denmark in a new best time of 15:05.91. He also swam the 400 meter freestyle, finishing 20th in 3:48.31. 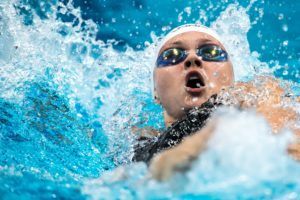 Ipsen was one of a record five NC State swimmers at the Games. 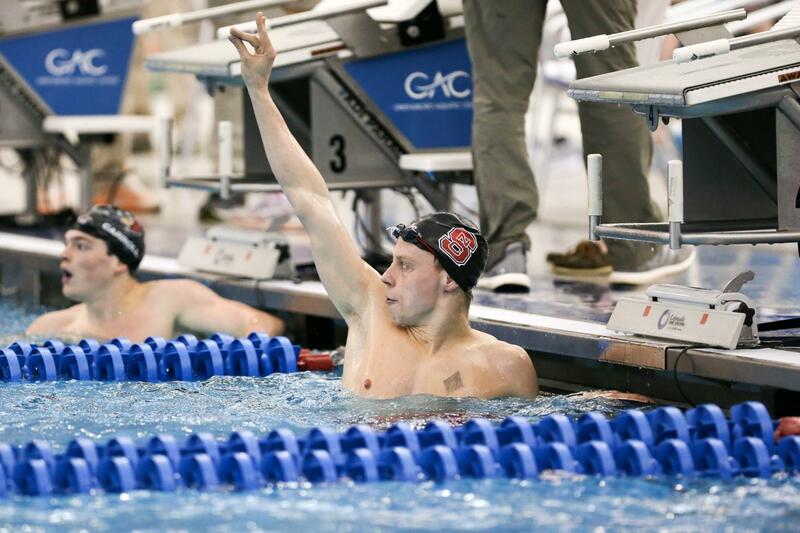 North Carolina State Sophomore Anton Ipsen celebrates a victory in the 500 free championship final, going 4:14.53. (Courtesy: Tim Binning/TheSwimPictures.com) (courtesy of Jesper Nielsen | www.sttfoto.dk) The North Carolina State men celebrate touching the wall first in the men's 800 free relay. 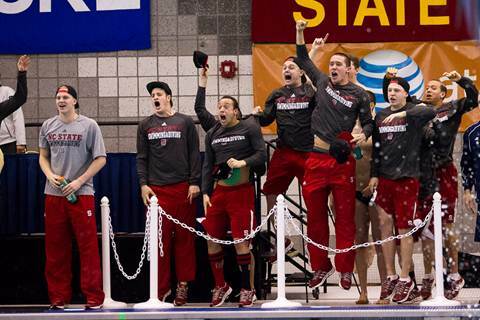 (Courtesy: Tim Binning/TheSwimPictures.com) Wolfpack men and women won the All-North Carolina Invite last weekend.